Host Staff has set the standard for hospitality staffing in Houston and the surrounding areas by providing professional staff to meet all of your event needs. We have provided trained and uniformed food and beverage servers or special event personnel to the finest hotels, event venues, caterers and even private parties in Houston for over 12 years. Our hospitality staffing teams fulfill both front-of-the-house and back-of-the-house needs for any type of event. We understand that your needs are unique so we design staffing solutions to meet the individual needs of every client. 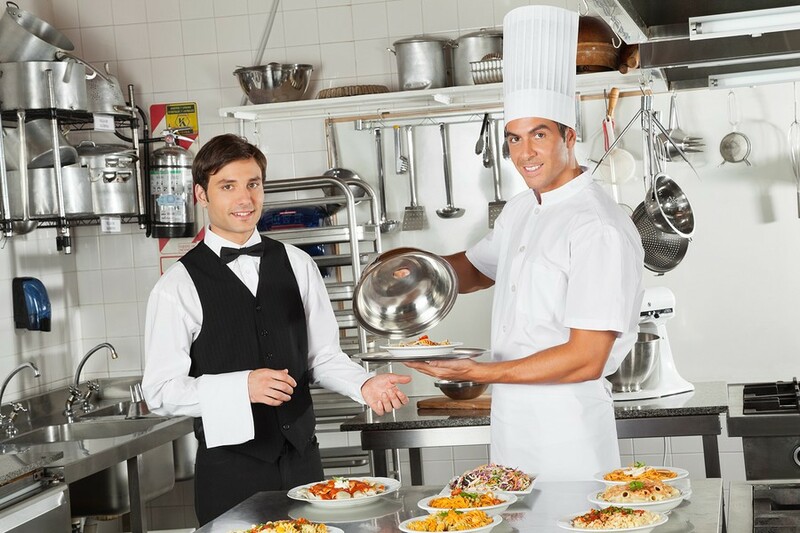 All of our hospitality staff are employed by Host Staff and we provide workers comp, liability and bonding insurance as well as payroll related taxes to recruit outstanding candidates to meet all your staffing needs. We provide hospitality staff to some of Houston’s premier hotels, country clubs and catering companies. Host Staff is also available to satisfy your needs for restaurants, corporate events and sporting venues or private parties. We take care of everything so you can relax and be a guest at your own event. Host Staff provides a wide range of experienced and professional hospitality personnel to meet your staffing needs, whether it’s highly-trained food and beverage servers or special event personnel. Every event is different and we strive to provide the perfect solution to fit your needs.